. These two are with no doubt our ambassadors when it comes to representing our country’s entertainment to the international community. We start with Mama Panther, Pearl has made sure that Africa is known in terms of acting. 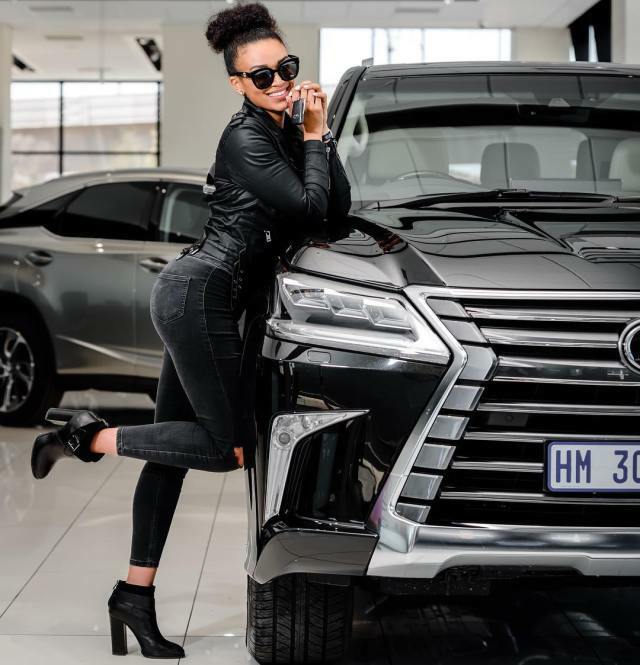 she featured in season 2 of America’s hit series Quantico where she played the character of a Zim girl who was one of the FBI students in the series. And then we come to this big guy Mr Cassper Nyovest, one of the best rappers of our time, in fact, he is one of the best rappers in Africa at the moment. 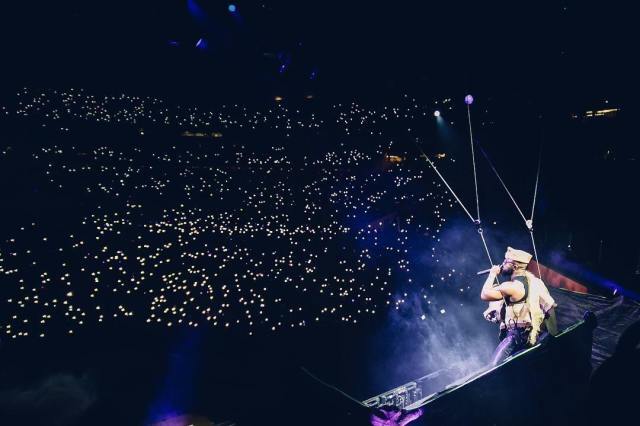 Cassper made history when he became the first ever black and hip-hop rapper to fill a national stadium and better yet FNB. Mr Nyovest is also a proud promoter of Ciroc and is currently doing a Shoprite ad that is making fans go crazy. Cassper Nyovest has been nominated more than 4 times at the BET Awards and is yet to be nominated many times because he is here to stay. 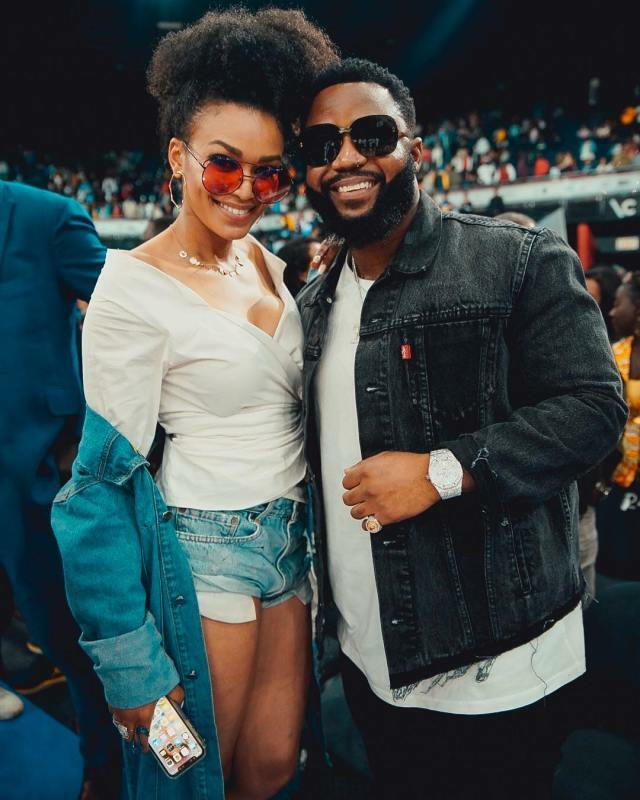 He and Pearl Thusi have been good friends since we knew them and they might have had gone for each other’s throats on social media but their friendship has overcome every obstacle that came along the way.